that they will be remembered and loved by their parents always." Your precious baby has died. No matter how or when your baby dies…this is nothing you could have imagined. It is sad, overwhelming, and unbelievable, even if you had some warning or a sense about it. If you have just been told your baby has died and you wonder what to do now... we highly suggest that ask your caregivers to give you a copy of our small book in case they have a copy. 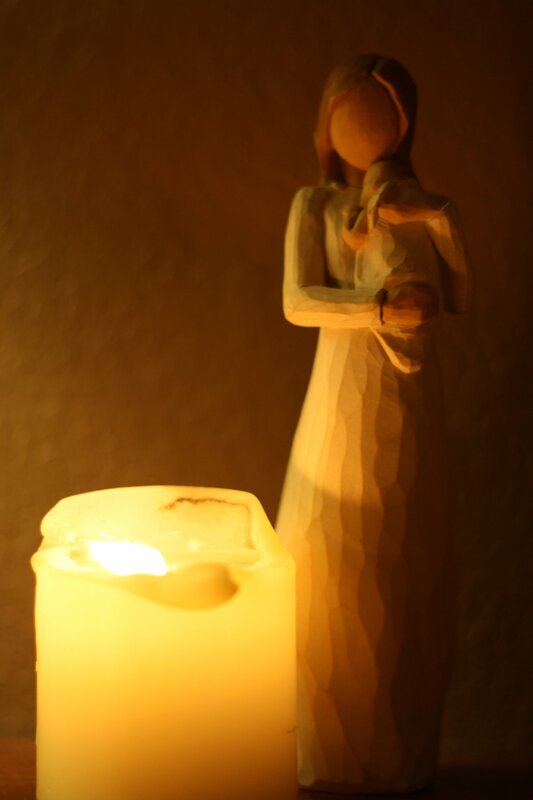 Empty Arms: Coping with Miscarriage, Stillbirth, and Infant Death...Suriving the First Hours and Days. How can I make all these decisions? You can order this book from our Healing Hearts eShop where the it can be sent immediately or downloaded on your computer. It can also be purchased from Amazon (including Kindle) or on the Nook. You are not alone. There are literally tens of thousands of us who have traveled this traumatic journey and lived through it. We have struggled, fallen, cried, loved, shared, and faced the difficulties and anguish. We have found light and hope after the darkness of loss. And you can, too. No, it is not easy; but then we love our babies so much why should it be easy to go on without them? It is possible, however. Partly, because we learn to live with them in our family and our hearts. Forever. We learn to be their parents.Always. And it helps when we find or build a community who support us. Hopes and dreams are dashed and shock and disbelief take over. This is a hard place to be – like in the middle of an accident scene where you are scared, confused, and wondering what just happened. You probably want to rewind the clock and start over. Yet, others expect you to move forward, listen to important choices, make decisions, have insight about the future, know how to help any young children you may have, and so much more. You were the parent and still are the parent of this child…always. No one can take that away. Now you will need to learn how to parent a child who lives in your heart and in your family, but not on earth. Please know that whether it is a miscarriage, blighted ovum, ectopic pregnancy, stillbirth, neonatal/perinatal death, early infant death, death in the NICU, a sudden infant death, a child of any age, or a baby is destined to die, you are welcome here. Because we have lived the nightmare and have been beside so many others, it is possible that we may know many things that you don’t, the medium and longer term, as well as the shock of the first days and months. We’re here to help if you wish. Endings and the grief that follows are tough to navigate. You may ask, “Now what?” The resources we share can help you— learn what is to come, give you some specific steps to take, connect you with others, help you to take steps forward, validate your parenthood today and always, and offer support and guidance. Loss Doulas who are Parent Advocates and Loss Companions. Compassionate, well-trained caring folks who offer gentle, informed assistance about what is to happen next, creating a plan (we call it a Birth Preferences Plan) to guide your hospital experience. They can be a companion in L& D, in the NICU, or in the ER/Day Surgery Center. They know resources and people to assist as you go home and contemplate your life from this day forward. Written materials and videos such as Forever Baby a short miscarriage video. The book Miscarriage: A Shattered Dream was written to guide you right away at the time of miscarriage including ectopic pregnancy and blighted ovum. 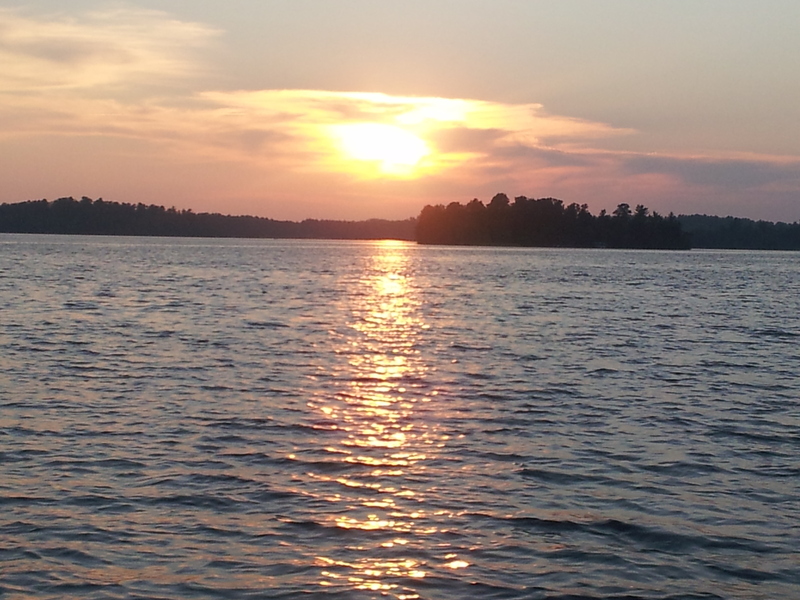 Another we offer written by Pat Schweibert is Too Soon A Memory. 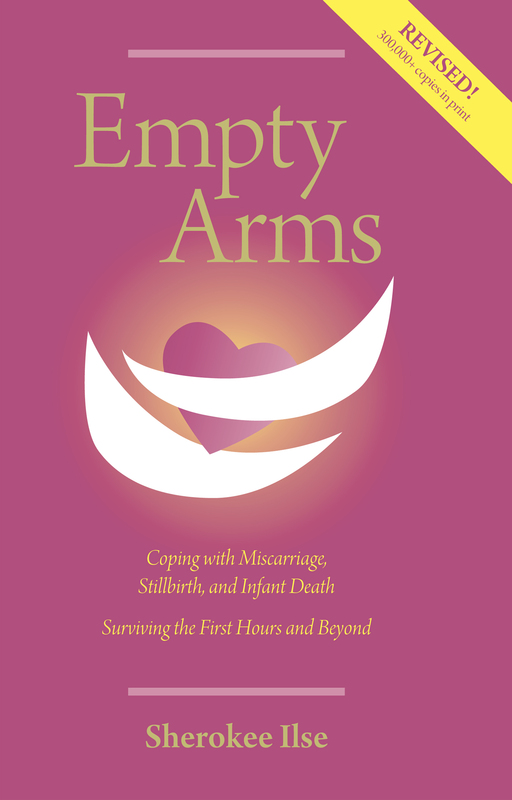 Sherokee’s small, compassionate book, Empty Arms: Coping with Miscarriage, Stillbirth, and Infant Death. Recently been updated in 2013, it specifically helps learn of the common feelings and the difficult decisions, offering parents’ perspectives and pros/cons. It gives gentle guidance for the time of loss and over time; helps with sibling involvement, couple concerns, family & friends; and has pages of resources in the back of the book. Written for families who have a miscarriage, stillbirth, neonatal death, sudden infant death with the message that—all were precious children who will be missed and deserved to be mourned by those who loved them. If a baby has a fatal or troubling prenatal diagnosis and decision-making is necessary, the book Precious Lives, Painful Choices: A Decision-making Guide offers IMMEDIATE help. It can be ordered from the Healing Hearts Shop or can be purchased and downloaded from www.MemorEmedia.com for those who want it immediately. Soon there will be a new one that helps after the decision has been made – Beyond the Bombshell by Stephanie Azri and Sherokee. Most of our books can be downloaded on a computer; some can be found on Kindle and the Nook. For funerals and memorials there is the booklet Planning a Precious Goodbye . Mom probably needs some physical and emotional care; check out the booklet Mother Care . Couples often need to better understand each other…consider reading our book, Couple Communication After a Baby Has Died to help with this. Other helpful resources in the Healing Hearts eShop include our booklets: Sibling Grief, Grieving Grandparent,s and Family and Friends. A long list of Resources gives you many choices and chances are some will be just what you are looking for. Need a support group; a gown or blanket; a teddy bear or piece of jewelry; places to donate to honor special babies; awareness and remembering initiatives; research on causes, prevention, or support? Consider sharing your story, poetry, or thoughts in the Sharing Section. Sign up for our occasional email alerts and updates (we promise never to sell your names to anyone). Please remember, you are, and always will be, the parent of this beloved child, or children if more than one has died. Cherish each moment and memory. They can bring so much comfort over time. My brief story – I have lived through a miscarriage (Marama), the death of our son just prior to full term birth (Brennan William), and a surprise ectopic pregnancy (Bryna.) We are also blessed with two beautiful sons, and now a new daughter-in-law. For over 30 years, I have made it my mission to help people like you by creating materials for support and opening doors and hearts in order to lighten your load and soften your journey. I want you to know you are not alone and that you can survive and and find love and light again..over time and with some good/hard grief work (as hard as that is to believe now). may take several weeks to take effect. I hope this helps you all.